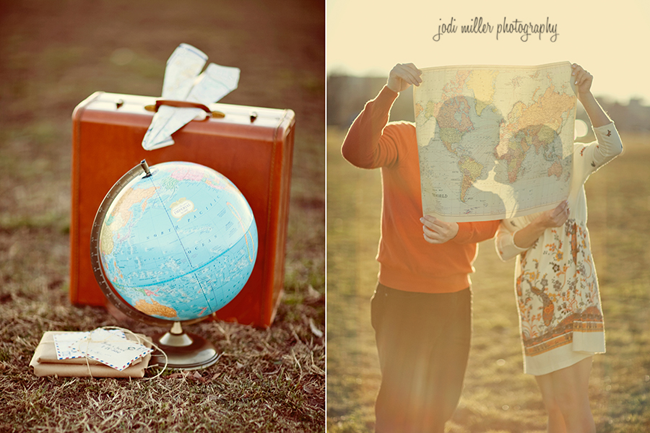 We are so excited to share Paula and Jared’s travel-themed engagement session today! 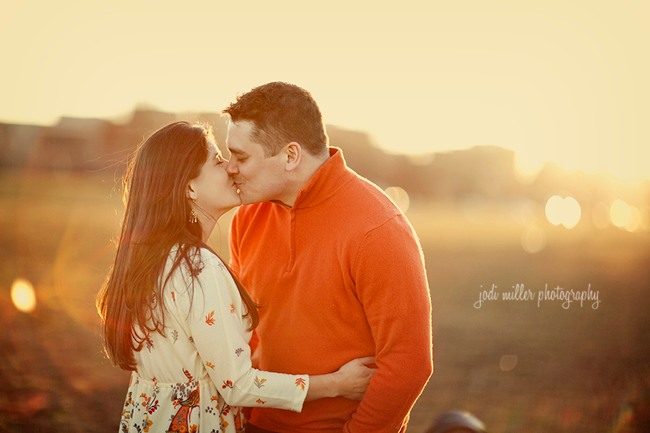 The photography is by Jodi and Kurt Miller (whose own e-session we just featured on Tuesday). Jodi and Kurt also collaborated with Josh Gooden Cinematography on what they call “e-fusion,” a combination of still and motion photography. Make sure to play the video at the end of this post to see what they mean–it’s super sweet! 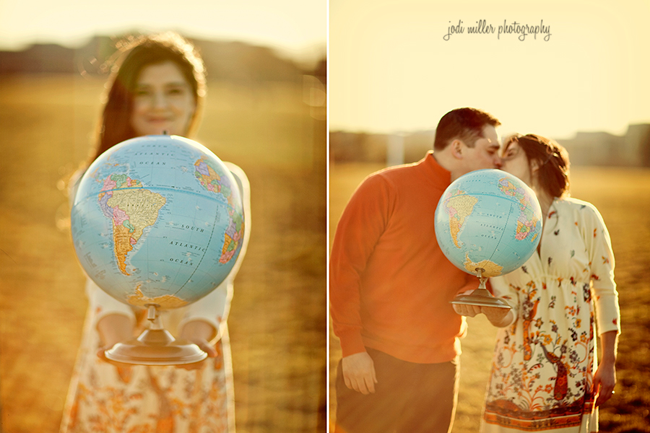 Paula and Jared wanted to incorporate a travel theme into their session since Paula is from Colombia so they gathered up some great props. We love the bundle of letters above, which they stained with tea to give it a vintage look. 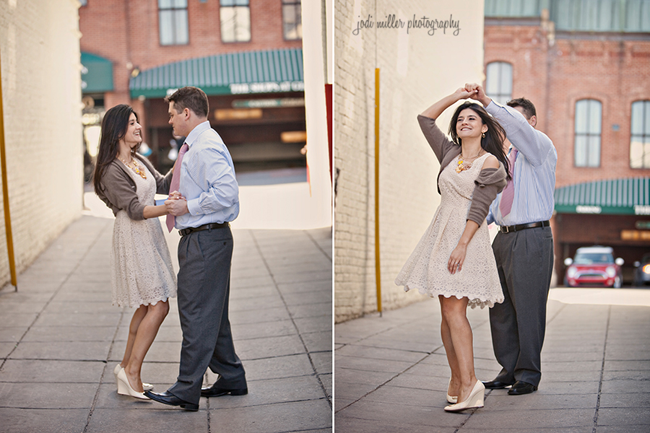 The photos above are so sweet, especially since Paula and Jared first met at a Latin restaurant, where Jared asked Paula to dance! Watch the video at the bottom of this post to hear it in their own words. 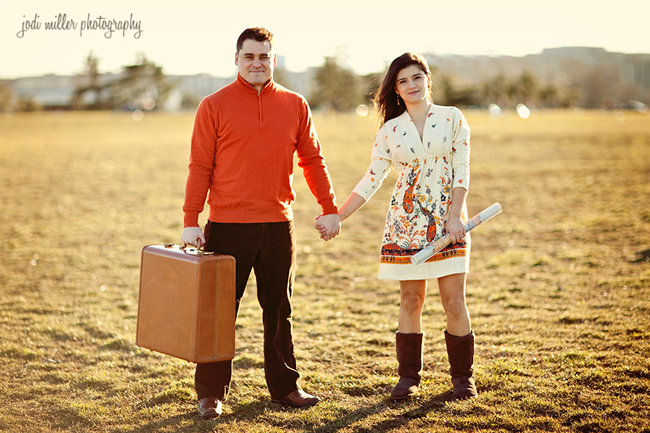 These shots were taken in a field behind Reagan Int’l Airport–a perfect spot for the theme of their session. 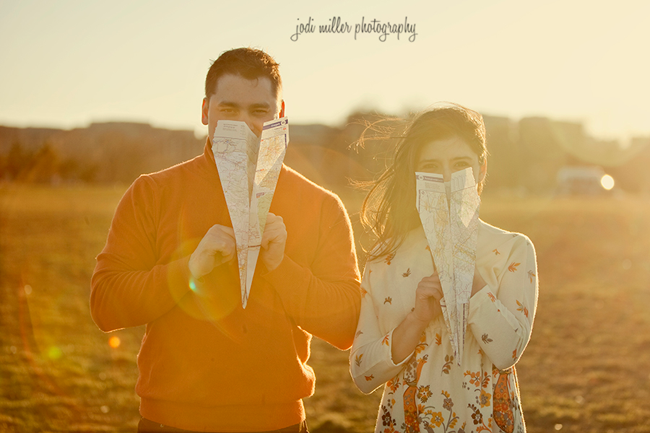 We love these paper airplanes made of folded maps! And now for the video! We hope you enjoy it. 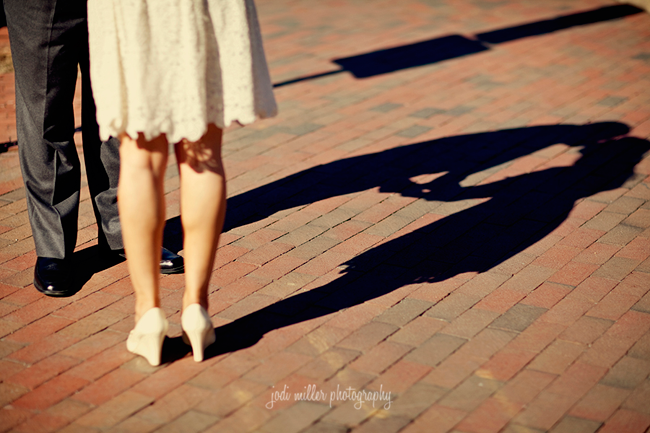 Paula + Jared | E-Fusion from Josh Gooden on Vimeo. Music: “Fly me Away” by Annie Little. love this shoot! 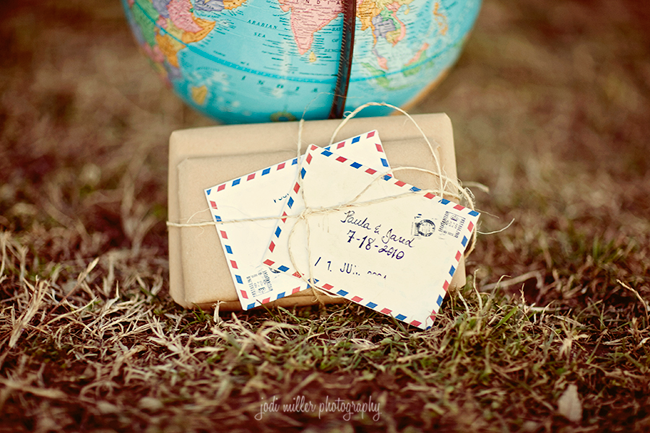 love the vintage travel theme! I love these photos! 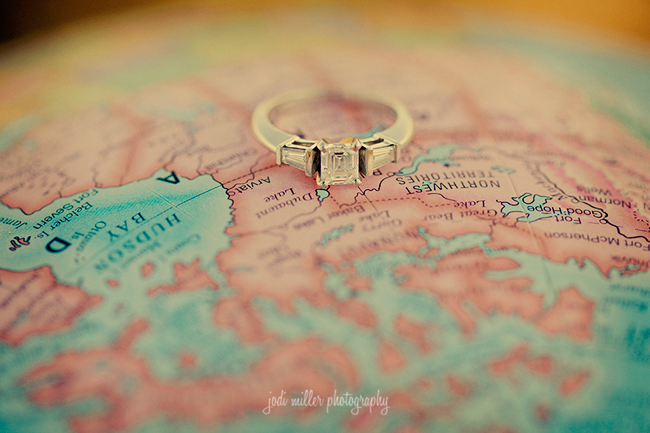 My favorite is the diamond ring on the globe. Great idea! 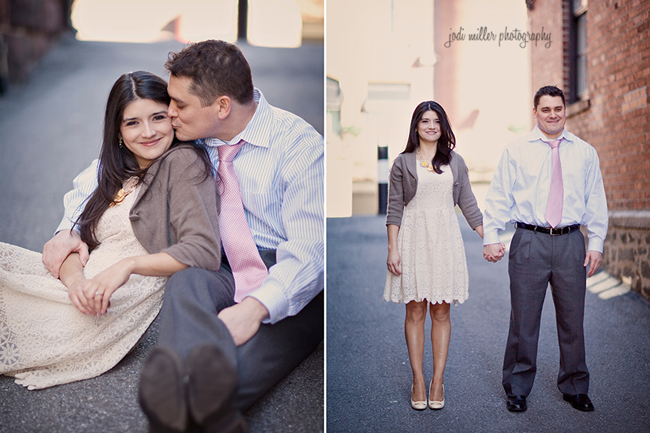 These pictures are so adorable! I love the paper airplanes! 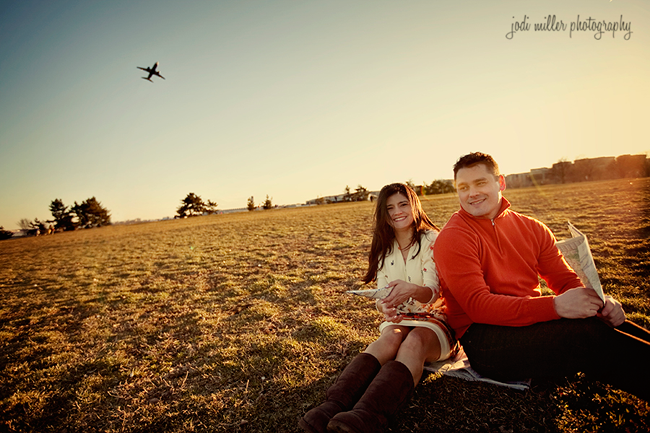 Love the shot with the plane flying overhead! I also love the props they used- so cute! 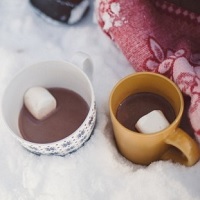 oh these are adorable! 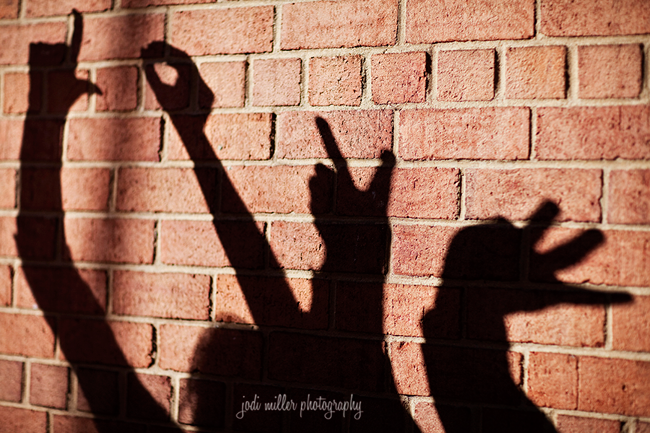 always love when couples spell out “love” with shadows. it’s too cute! I looooove this photo session!!!! Those pictures are amazing! I can’t pick a favorite because I love them all! Thank you all for your nice comments. The dress I actually got it at Filene’s Basement.